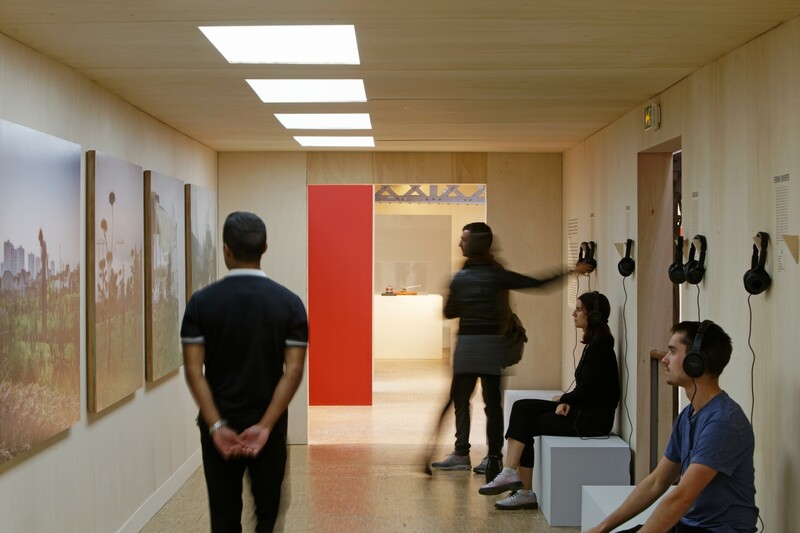 Stay connected to the Pavillon de l'Arsenal via your e-mail in-box ! Regular e-mail updates will keep you informed of upcoming events at the Pavillon de l'Arsenal. To join our mailing list, simply fill out and re-send the form below. 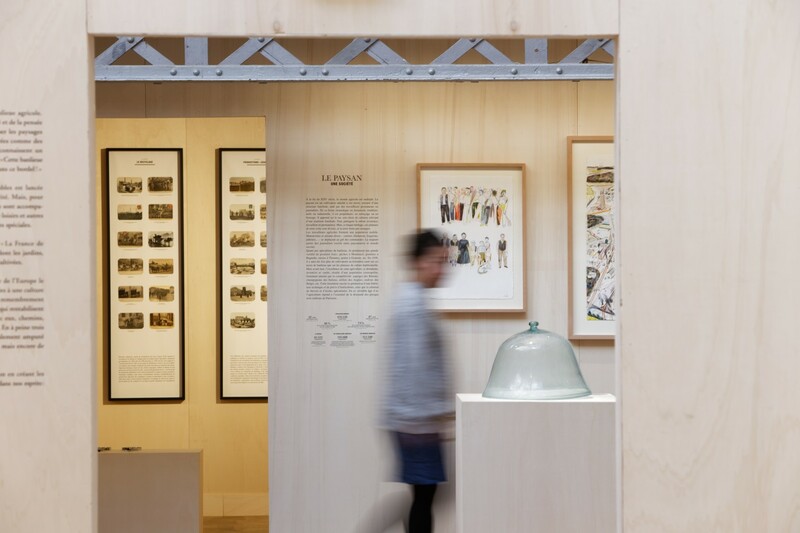 Access is free for all exhibitions and events. 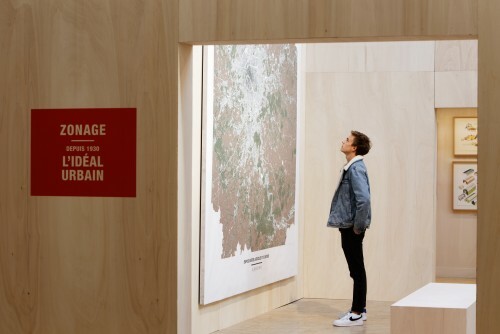 Residents of the metropolis have rediscovered agriculture as a way to address growing environmental crises as well as their concerns about their own food and health. 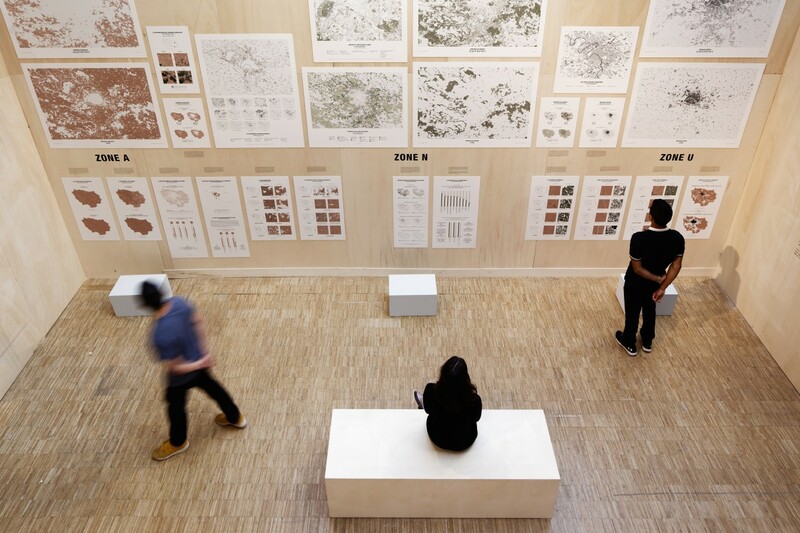 However, their idealized vision is often hard to implement, given how contemporary cities are organized and operate. The event “Agricultural Capital: Projects for a Cultivated City” unearths the deep links between agricultural and urban production, between cultivation and habitation, and between ground and a city. 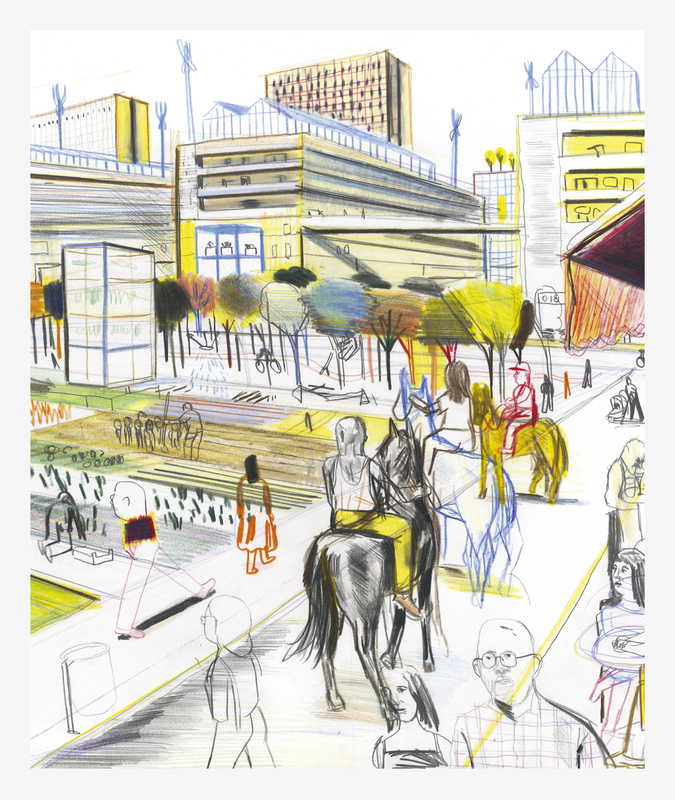 Since the end of the Second World War, urban planning has created a hierarchy between the urban, the natural, and the agricultural, all of which has contributed to our current environmental impasse. 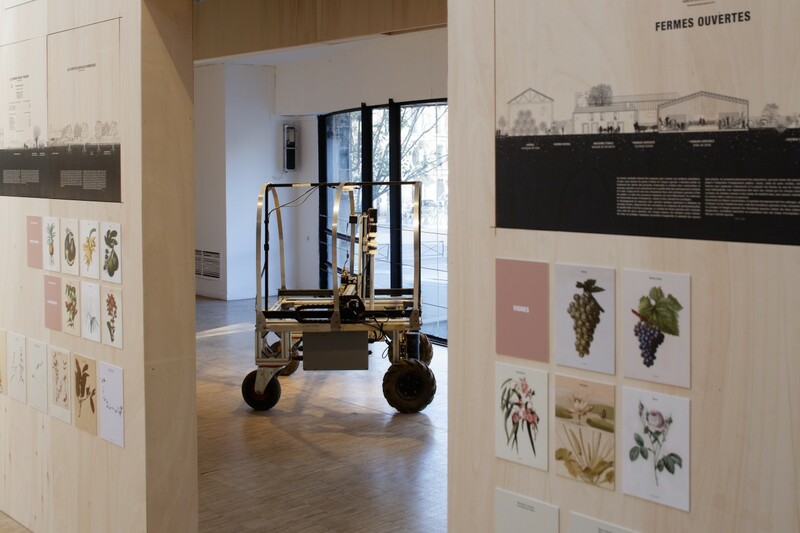 It also eliminated most of the extraordinary agricultural heritage that developed in the Ile de France during the 19th century, when “specialist” growers came up with other crops to feed the city of Paris while also preserving the area’s flora and fauna. 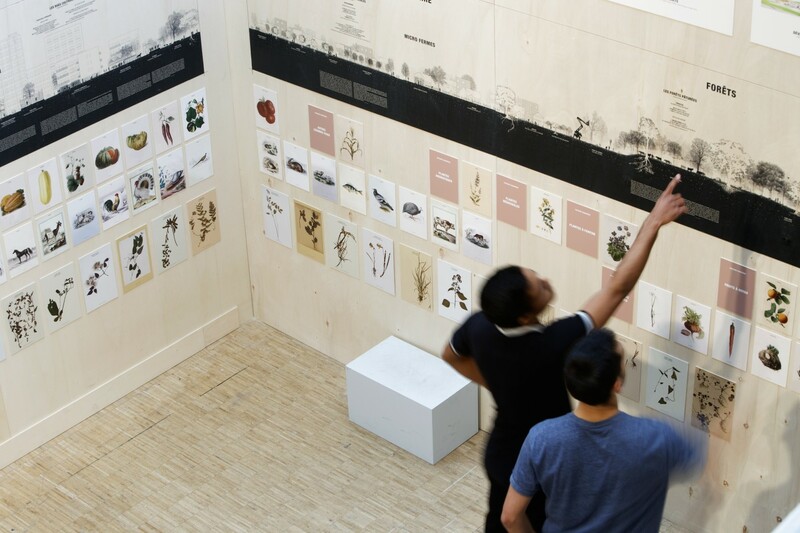 It is on this kind of agriculture, largely forgotten and now rehabilitated in this exhibition, that architects, urban planners, farmers, ecologists, engineers, businesspeople, historians, geographers, sociologists and many others have started to ground their ideas and projects. They have been brought together by the architecture form of SOA, Augustin Rosenstiehl, to envision new, hybrid models. Some pioneers have already transformed neighborhood rooftops and building basements, facilitated the movement of livestock through urban areas, or given life to farms at the city’s edge, while others envision developing activity areas, investing in the agricultural potential of large housing projects, or foraging in parks and even along highways. Amidst this recovery of our agriculture, farms are being reinvented as the central point for interactions between farmers and citizens. All of the initiatives offer a coherent, collective vision and invent an urban form that is sensitive to the relationships between ground and place, trades and tools, and between we humans and the life that surrounds us. 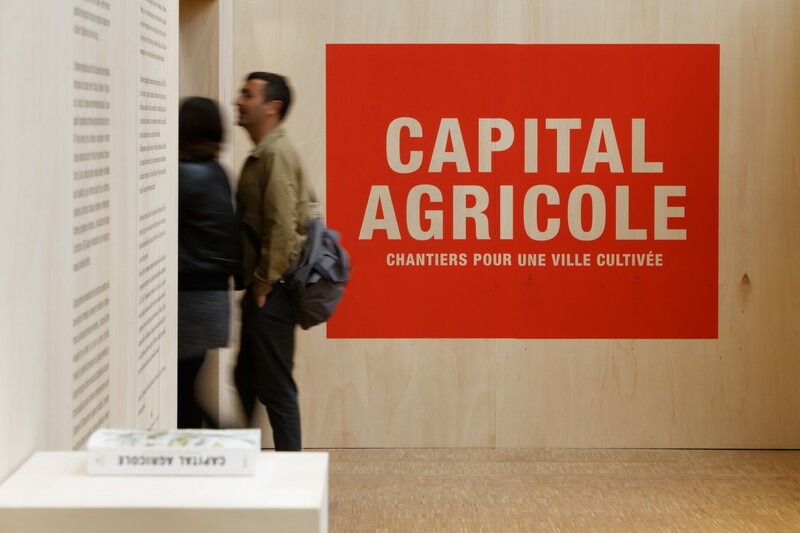 The chronological and thematic itinerary of the exhibition “Agricultural Capital” leads visitors on a discovery of the past and future of agriculture in the Ile de France. 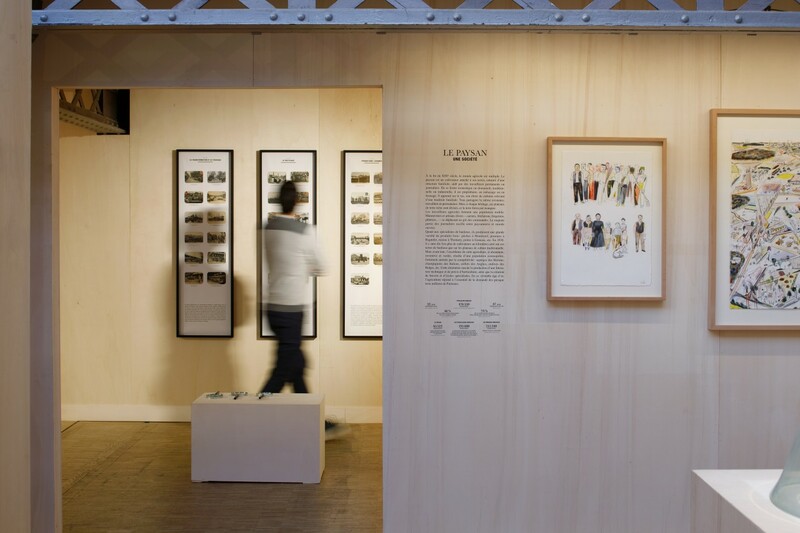 Historical photographs and videos of architects who envisioned the large-scale housing utopias are accompanied by a new mapping of the metropolis, Yann Kebbi’s original drawings of the development of tools and habitats in the world of farming, photographic portraits and audios by the artist Sylvain Gouraud of seven pioneers of metropolitan agriculture, as well as an overview of the project sites for a cultivated city. With a sense of foresight and commitment, the exhibition “An Agricultural Capital” reveals the primary bonds between city, nature, and agriculture, and how, beyond their apparent opposition, we can find the keys to a new Agricultural Urbanism.